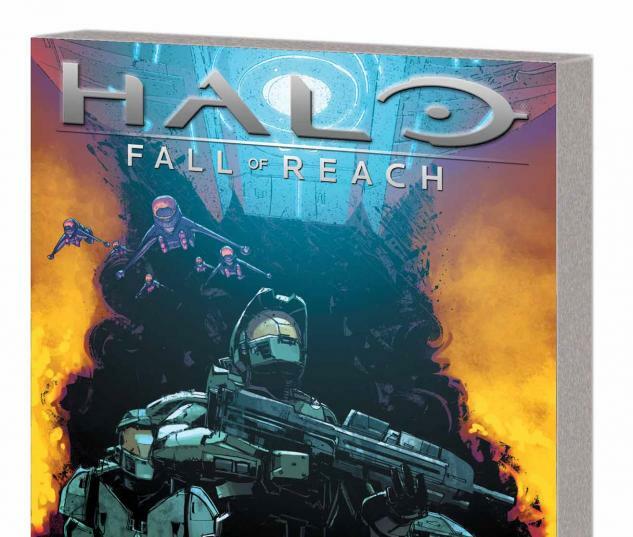 Continuing the adaptation of Eric Nylund's novel Halo: The Fall of Reach, based on the international videogame sensation! After creating more than 800 colonies, the United Nations Space Command has encountered the Covenant - an alien race bent on obliterating humanity. The burnt cinder that used to be the peaceful farming world Harvest and its millions of dead colonists serve as testimony to the Covenant's intentions. 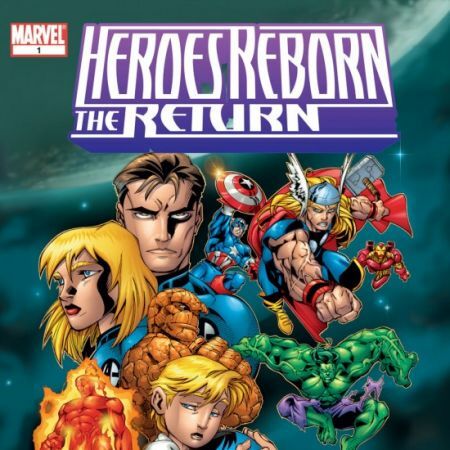 But if Dr. Catherine Halsey can equip the UNSC's super-soldiers, the Spartans, in her new MJOLNIR armor, humanity just might stand a fighting chance against the aliens' seemingly unstoppable campaign. But as the Master Chief and his fellow Spartans take the battle to the Covenant on Sigma Octanus IV, what deep, dark secret will hold the key to humanity's future? 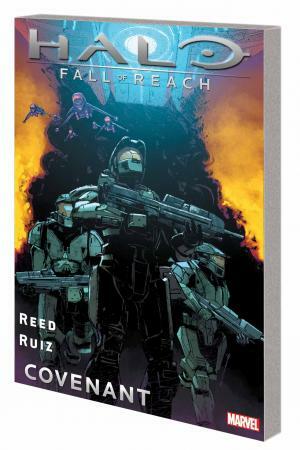 Collecting HALO: FALL OF REACH - COVENANT #1-4.